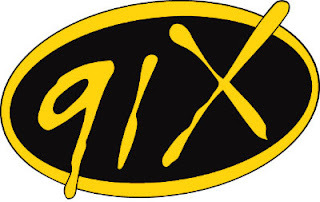 (San Diego, CA) Local iconic alternative rock station 91X (XETRA 91.1 FM) announced that Hilary Doneux, current Music Director and long-time on-air DJ on 91X, has been named Assistant Program Director of the station. 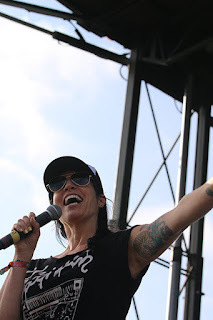 Hilary will continue her role as 91X Music Director and midday host from 10:00AM to 3:00PM. 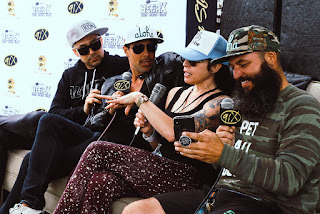 The move marks a new milestone in Hilary’s radio career, rooted in Southern California since her start in college radio at UC Irvine in 1992. After work at the legendary KNAC Los Angeles and 92X in Denver, Hilary has been a mainstay of San Diego radio for over 20 years.